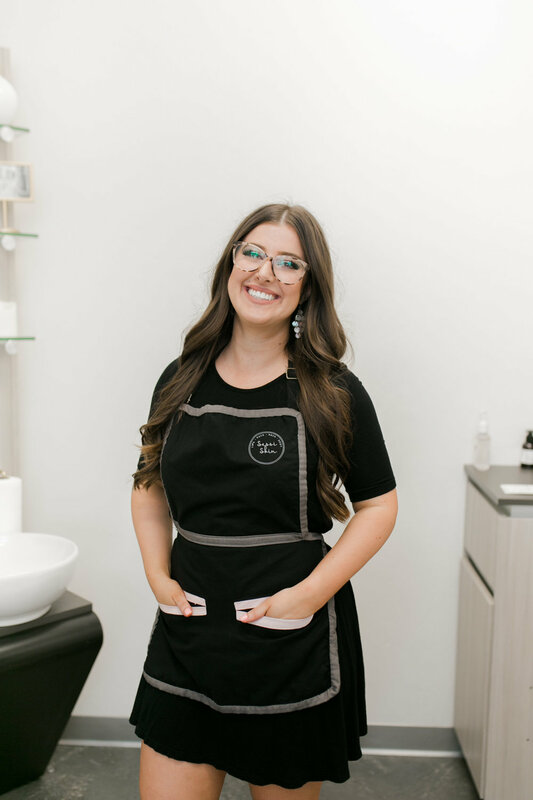 Taylor has been an Esthetician for 10 years and has been serving the Phoenix area for 6. She has always been passionate about skin and enjoys making people feel as beautiful as they can! Please Call for any questions!